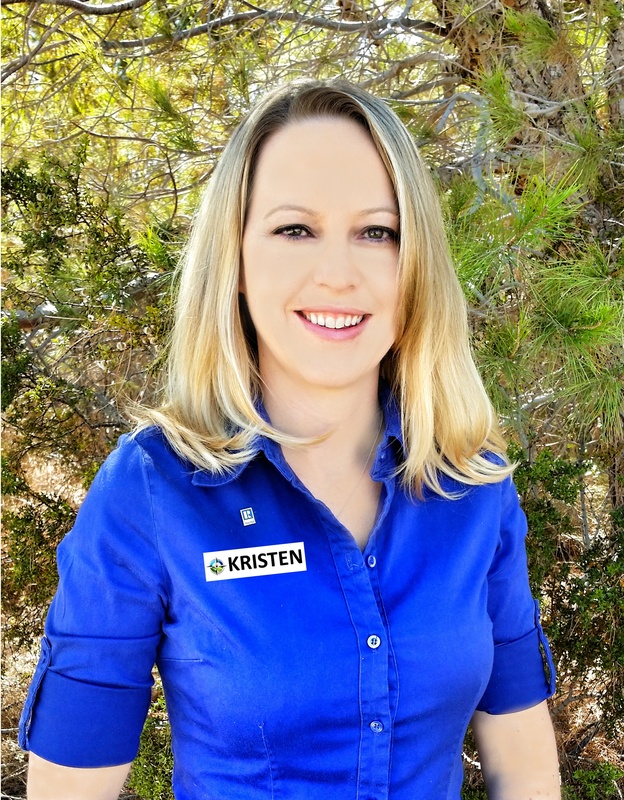 My name is Kristen L. Maley and I specialize in helping buyers and sellers invest in raw land in the High Desert area including Helendale, Oro Grande, Barstow, Victorville, Hesperia, Adelanto, Apple Valley, Lucerne, Phelan and the surrounding areas. I have 16 years of experience in the real estate industry. I started my real estate career in 2002 as a sales associate at Silver Lakes Realty becoming one of the top agents in my first year. In 2004, the independent real estate office I was licensed under became an EXIT Realty franchise. In 2006, I and my partners purchased the franchise and expanded through the purchase of an additional EXIT Realty franchise into 2 offices and 25 agents. Because of my familiarity and expertise with all things EXIT Realty, I became the Regional Administrator in 2009 and assisted in the growth and management of the EXIT Realty brand in Southern California with its 25 offices and 400 agents. Real Estate is in my blood, as a 3rd generation Realtor and investor, I know the opportunities in the purchase and sale of raw land. When I began my real estate career I focused on residential real estate but always loved helping clients buy and sell raw land. As the market changed, so did my focus and I advanced into Regional Administration. It was a great opportunity to learn cutting edge real estate technology. I’ve taken what I have learned through my 12 years in real estate back to my favorite aspect of real estate, raw land. "Kristen, Than you for all your hard work. You have certainly left a great impression on us. We are thankful to reach someone so knowledgeable. This took a lot of your time and we appreciate that. "- Mark & Mary G.
I enjoy being outside; going to the beach, hiking and exploring with my husband. I enjoy movies and spending time with friends and family whenever possible. I do work with my family and consider it a privilege to do so, spending time and working together through the week is a gift and I am proud to be able to open Landcore Realty with my husband and father. 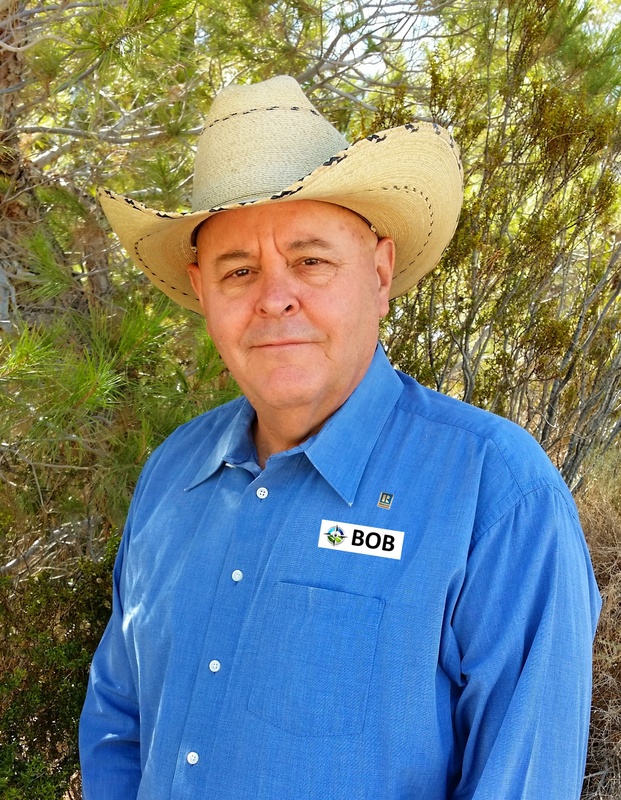 My name is Bob Keeran and I specialize in listing and selling vacant land parcels in the High Desert including Barstow, Helendale, Oro Grande, Adelanto, Victorville, Apple Valley, Hesperia, Lucerne, Phelan and surrounding areas. I have over 40 years of real estate experience in High Desert real estate. I obtained my real estate license when I was 19 and started as a sales agent with Century 21 in Ontario, Ca. I became the offices top agent and eventually purchased a 50% ownership interest as the corporation grew to 2 offices and 40 agents. After Century 21, I worked with an Orange County Corporation, purchasing homes for the rental market directly from owners. In 1981 obtained my Brokers license and opened RV Realty with my father in Helendale, Ca. RV Realty was well known for being one of the most successful land offices in the area. As an independent real estate company I dealt with many transactions in residential, commercial, industrial, large land parcels, bankruptcy estate liquidation, land entitlement, subdivision, and residential construction. In 2004, I purchased the 11th EXIT Realty franchise in Southern California and earned their Top Producer Award in Gross Commissions and Top Producer Most Closed Transactions. I stepped forward and joined the EXIT Realty Southern California Region in 2005. On October 19th, 2006, at the 8th Annual Exit Realty International Convention in Orlando Florida, EXIT Realty Southern California won the "International Region of the Year." I have been a High Desert resident since 1979 and enjoy the desert life with my wife. I enjoy riding my dirt bike on the many trails in the area as well as taking a trip for some boating and time on the water. My family and I have been blessed to travel the United States as well as other parts of the world and I enjoy the time we get to share together. I am happy to have the opportunity to work with my daughter. My name is John Maley and as the newest addition to the LandCore team, I specialize in raw land. Real estate is very much a family business with our team, and I enjoy working closely with my wife, Kristen Maley and father-in-law, Bob Keeran. As I develop my skill set in this new career, I lean on their expertise should any unfamiliar situation arise. It is my pleasure as a real estate agent to help buyers and sellers with raw land investments in the greater High Desert area, including but not limited to; Apple Valley, Hesperia, Victorville, Phelan, Oak Hills, Adelanto, El Mirage, Oro Grande, Helendale, Barstow, and Lucerne Valley. 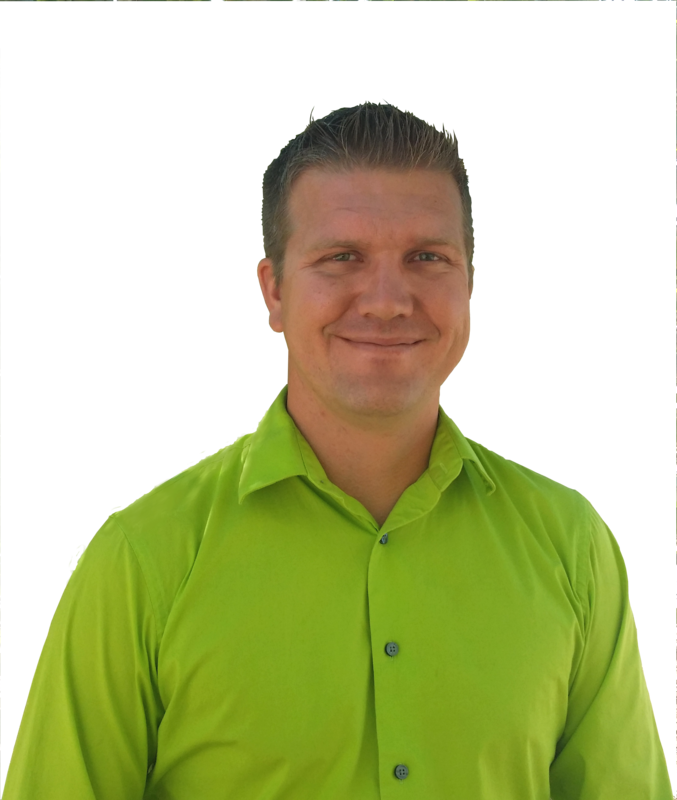 I am the Marketing Strategist for LandCore Realty, and am responsible for making sure that how we market your land is the very best that can be offered. Our specialty is land, and our goal is to be the #1 raw land Brokerage in Southern California. I do not take that responsibility lightly. Every listing that comes through our doors receives the absolute best that we have to offer. We use cutting edge technology AS WELL AS tried and true methods. From Search Engine Optimization and online marketing, to handwritten letters and personally visiting every listing, I go leaps and bounds beyond the competition in marketing your land. I grew up in and around Central Oregon, with most all of my family being involved in the Cattle Industry in one way or another. Growing up in Central Oregon (also known as the high desert) with its wide open spaces, sage covered plains, mountains, forests, and grasslands, all gave me an appreciation of land that will resonate with me forever. After High School I prioritized serving my country and the joined the United States Navy, succesfully navigating the Nuclear Pipeline, becoming a Nuclear Machinist Mate. I attained the rank of Petty Officer 2nd Class, being forward deployed twice aboard the now decommissioned U.S.S Enterprise. I have always appreciated the desert and wide open spaces of the west, so upon leaving the Navy I found myself drawn to explore Southern California in 2007. I fell in love with the area and people here immediately, and have never looked back, marrying my beautiful wife 5 years later.